Glasser, Robin Preiss. Good. 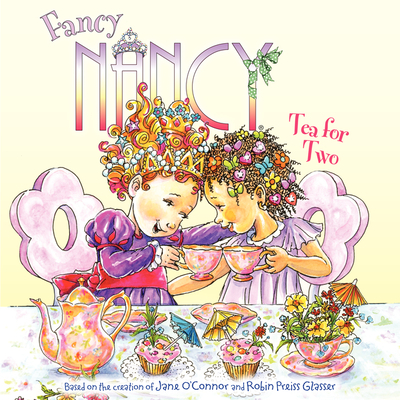 Fancy Nancy: Tea for Two by O'Connor, Jane, 2012-05-18. Trade paperback (US). Glued binding. 24 p. Contains: Illustrations, color. Fancy Nancy. Intended for a juvenile audience. Fine. 0061235970 Ships from Tennessee, usually the same or next day.